Helping you to make the right choice! The registered office address is the legal address recorded by Companies House and HM revenue & Customs. It must be an effective address at all times. Both HMRC and Companies House will only communicate with companies through the registered office address. Can I use a PO Box as a registered address? The general rule is that a PO Box cannot be used as the registered office address. Companies House insist that you provide a complete address when registering a company. It is also worth considering the impression a PO Box gives to your customers. What mail is sent to the registered office address? The registered office address receives letters from Companies House and HM Revenue & Customs. Occasionally the Statistics Office may also write to your business at the registered office. If action is taken against a company, then legal notices will be served at the address. How do I change my registered office? The address can be changed by filing form AD01 at Companies House. You can complete this online or by filing the paper version of the form. What addresses do we supply? We are pleased to provide registered office locations in Coventry, London, and Edinburgh (Scotland). Why is the registered office address different to the virtual address? The registered office is specifically required for Limited Companies, LLPs and Limited Partnerships. Sole traders and unincorporated businesses do not need a registered office. Providing separate services allows us to be flexible when supporting businesses with mailing addresses. How do I use your address correctly? It is important that you display your company address correctly on stationery and websites. The registered office address, company name and number should be included. HMRC and Companies House will only write to your company at the registered office. Mail from these organisations is automatically forwarded to you under the registered address service. We will also forward letters received from the Statistics Office and other formal notices served upon your company. 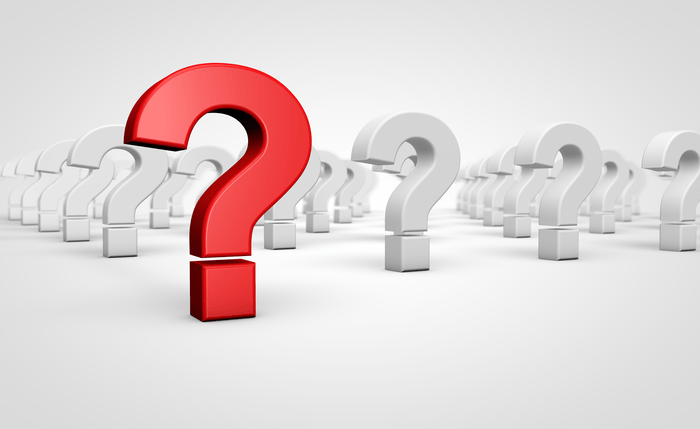 Does a dormant company need a registered office? It is a legal requirement for all companies and LLP’s to keep a registered office even if they have not traded. HMRC and Companies House will still send letters to dormant companies and it is essential you receive these notices. Yes, you can update your contact details at anytime by sending us an email, or you can change this online using our website by logging into ‘My Account’ at the top of this page. Our customers can update their mail forwarding address during the service to ensure they receive their company’s letters. Can I use the registered office as the director's service address? Yes, you can use our registered office address as a Director’s service address with Companies House. 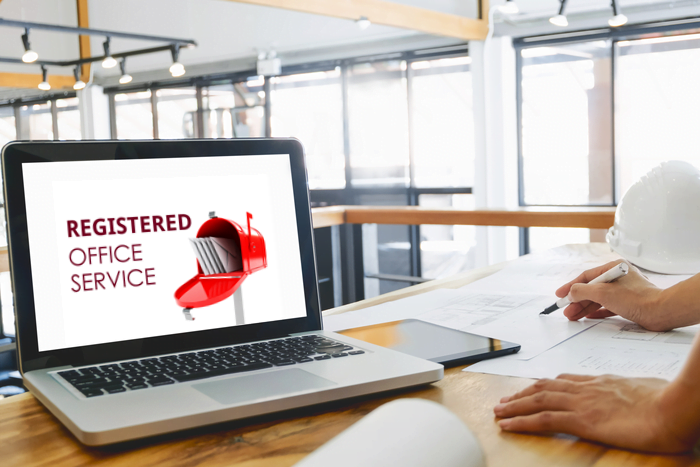 All clients purchasing our registered office address service can also use the address as the directors or LLP members service address for no additional charge. Can a UK company have a registered address outside of the UK? UK companies cannot have a registered office address outside of the UK. They must always have a UK address recorded at Companies House. Without a UK address you cannot register a UK company. By purchasing our registered address service non UK clients can still register a UK company without having a physical address in the UK. The forwarding of bank mail is not included in the registered office service. We can offer a low cost virtual address that would cover extra letters if required. I am not in the UK can I use your address for vat registration? VAT registration requires all companies to provide a physical business address. The registered office is not your physical location and should not be used for VAT registration.